Ontario Fair Hydro Plan – Hearst Power Distribution Company Ltd.
remove the cost of certain electricity-related relief programs from electricity bills, and instead fund those programs through taxes. The Fair Hydro Act, 2017 will affect different parts of an electricity bill in different ways for different customers. 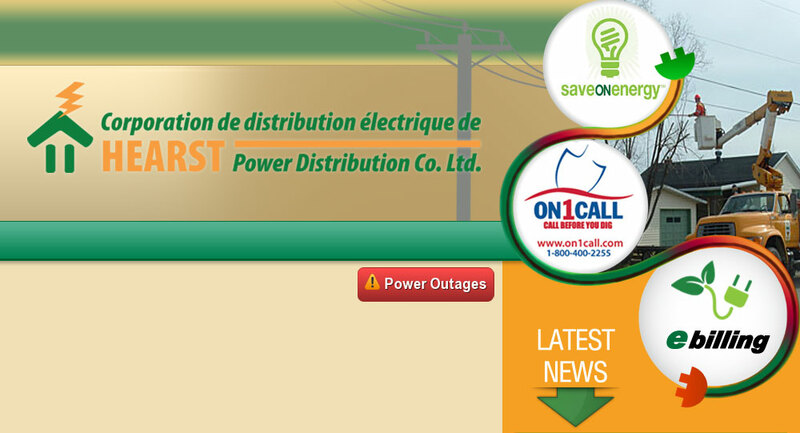 Click here to learn more and to obtain an explanation on how this will affect your hydro bill.